A range which makes your eyes pop. 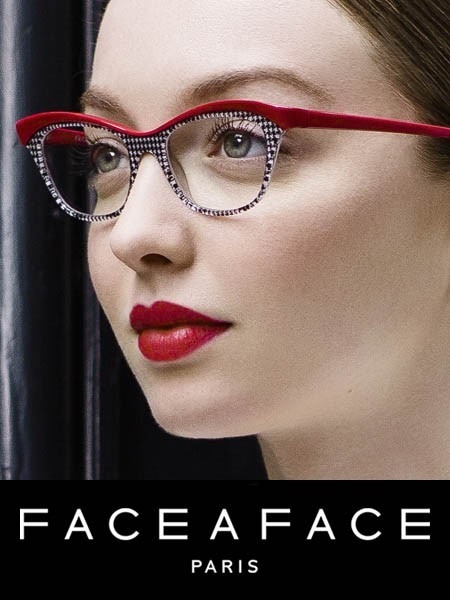 Bursting with bright colours, fanciful patterns and the cutest shoes designed specifically into their BOCCA ranges, a Face-A-Face frame is a long term investment, beautiful from the get-go, you will be happy to wake up and put your glasses on. 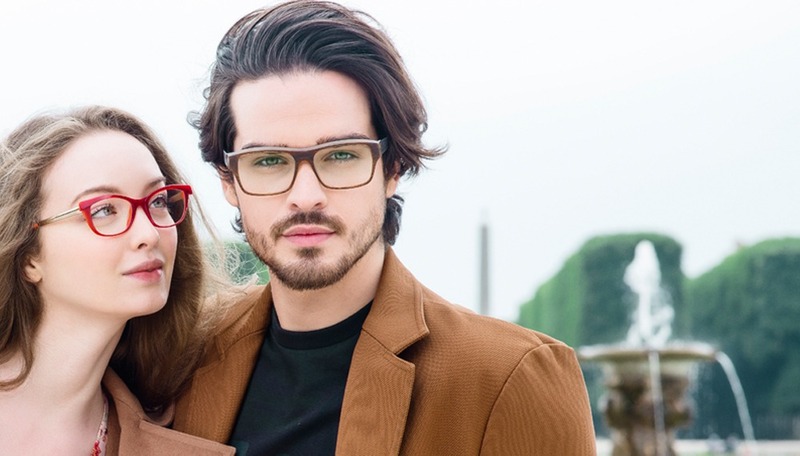 Whether it’s colour, quirkiness or quintessential style you’re after, this range is fabulous and French, high end, rich in colour and expression.